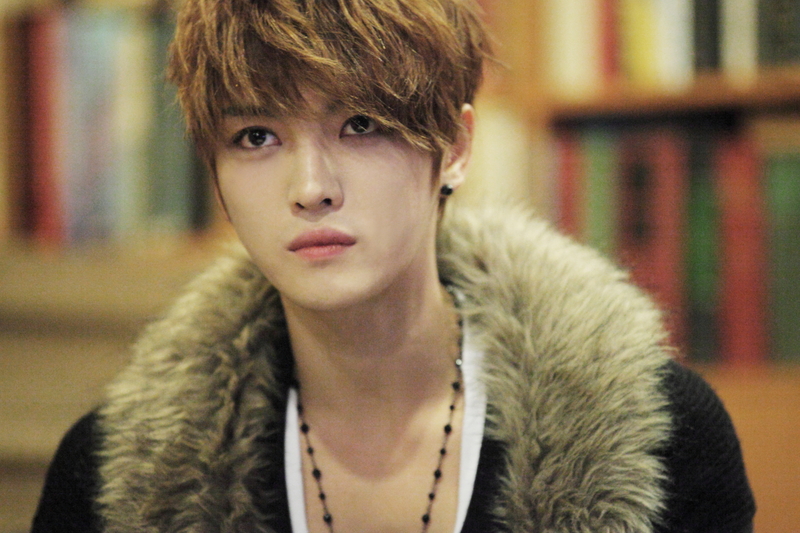 JYJ Kim Jaejoong will play the warrior Kim Kyungtak in MBC drama ‘Time slip Dr.Jin’. Kim Kyungtak is the descendant of a warrior family and the best warrior of Joseon. Although he has high pride and a highly competitive spirit, he’s a simple-hearted person who shows his love to the one and only girl he has loved from early childhood. ‘Time-slip Dr.Jin’ is a medical drama telling the story of the best doctor of South Korea in 2012, who travels through the time and struggles as a doctor in Joseon during the 1860s. The drama will have its first airing on May 26th. JYJ Kim Jaejoong was casted as male lead of the movie ‘Jackal Comes’ (director Bae Hyungjoon). ‘Jackal Comes’ tells the story of a clumsy contract female killer who, after kidnapping a famous singer, tries to kill him in a strange way while the police are dispatched. 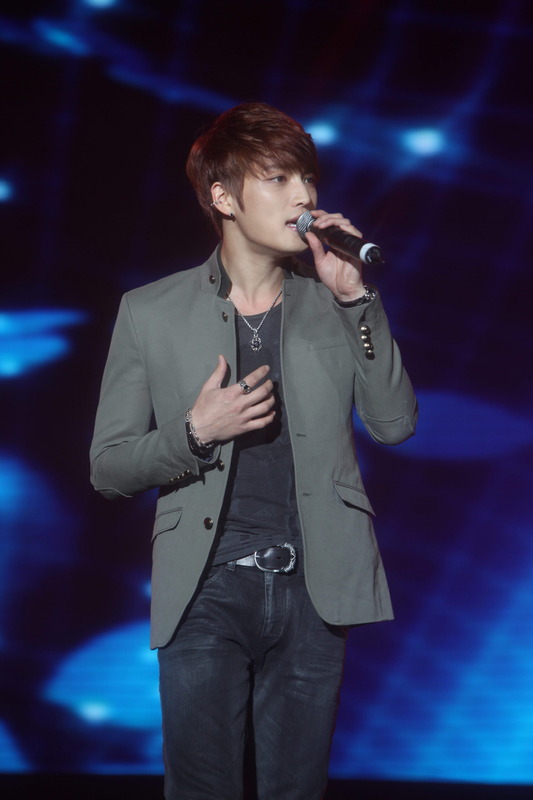 Kim Jaejoong will play a famous singer who has various charms. Please look forward to the charm that he will show as an actor on big screen.